See the Full List of 2016 Winners by Clicking Here! 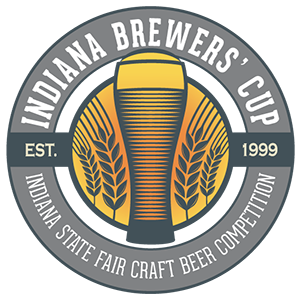 This past Saturday brewers from all over the Midwest came together to see who's best. Zink's brands did exceptionally well again this year. McClure's also took Gold in the Mead category with Razzled, a raspberry mead. If there was any doubt left as to who was making the best cider in Indiana, I think that argument can be put to rest. 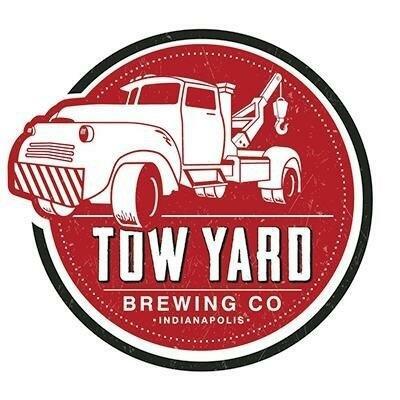 Tow Yard Brewing also raked in the awards in some very competitive categories. 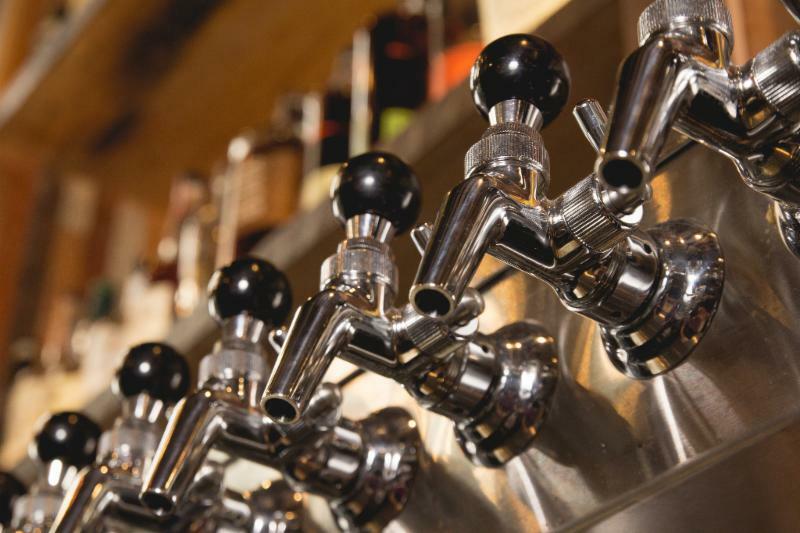 Zink is very proud of the achievements of all of our hard working breweries. Ask your sales representative today about how these award winning suppliers can help your business. We are proud to welcome Virtue Cider to the Zink portfolio. 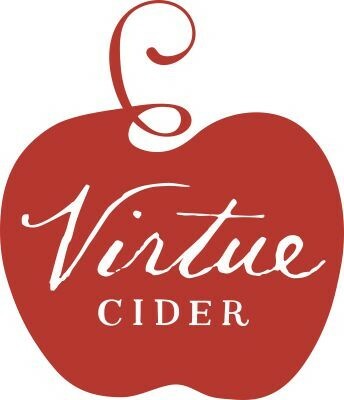 From Fennville, MI, Virtue produces traditional European-style hand crafted cider sourced from Michigan apples, not from concentrate, available to sell Wednesday July 13th. 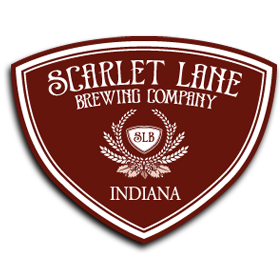 Follow their social media link below for next week’s Indy rollout events! 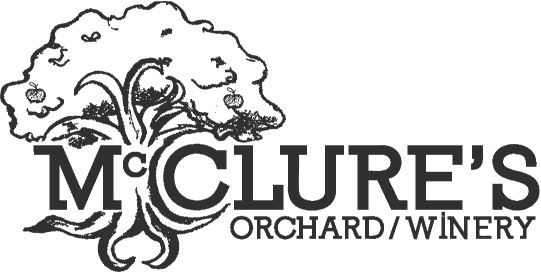 Click Here to Find Out More About Viture Cider Events In Indy! 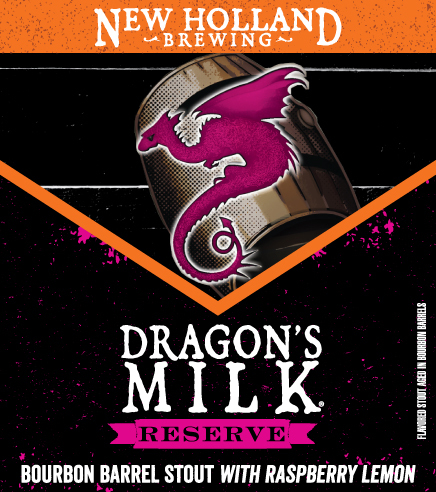 New Holland's Dragon's Milk Reserve #3 (2016) is available now for purchase. This quarter New Holland takes an old favorite (Raspberry) and adds a fresh twist. Michigan raspberries bring depth to Dragon’s Milk, framing its chocolate tones and contrasting its dark, roast character. Lemon zest excites and brightens the fruit flavor. Brewed once a year, This limited release wild ale from the vintage portfolio is a Belgian style farmhouse ale infused with a marriage (Named after a goose brewer's wife) of white pepper, honey, and Strawberries aged in wine barrels And fermented with Brett and champagne yeast. Learn More About Gillian and Her Sisters By Clicking Here!